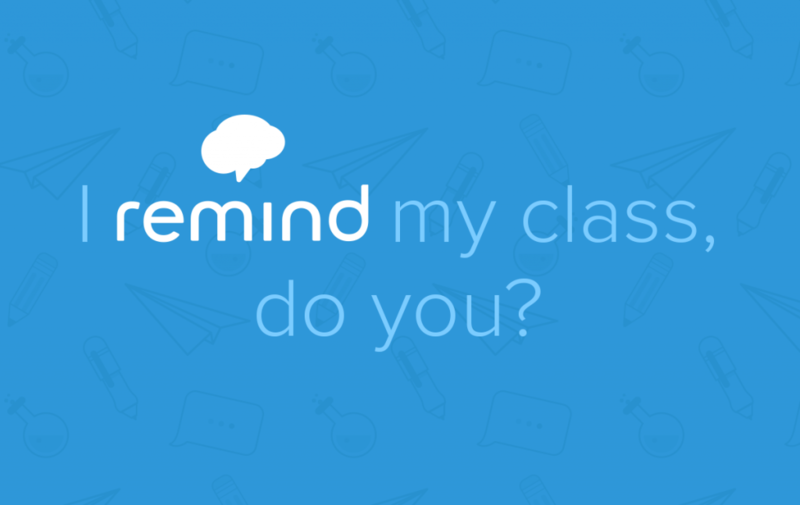 I use Remind to communicate with students outside of the classroom. 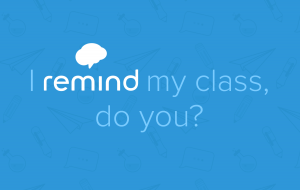 This is a great way to stay up to date on homework assignments as well as potential extra credit assignments. Click the link for the period you have me, and follow the directions provided! Please email me if you have any questions.